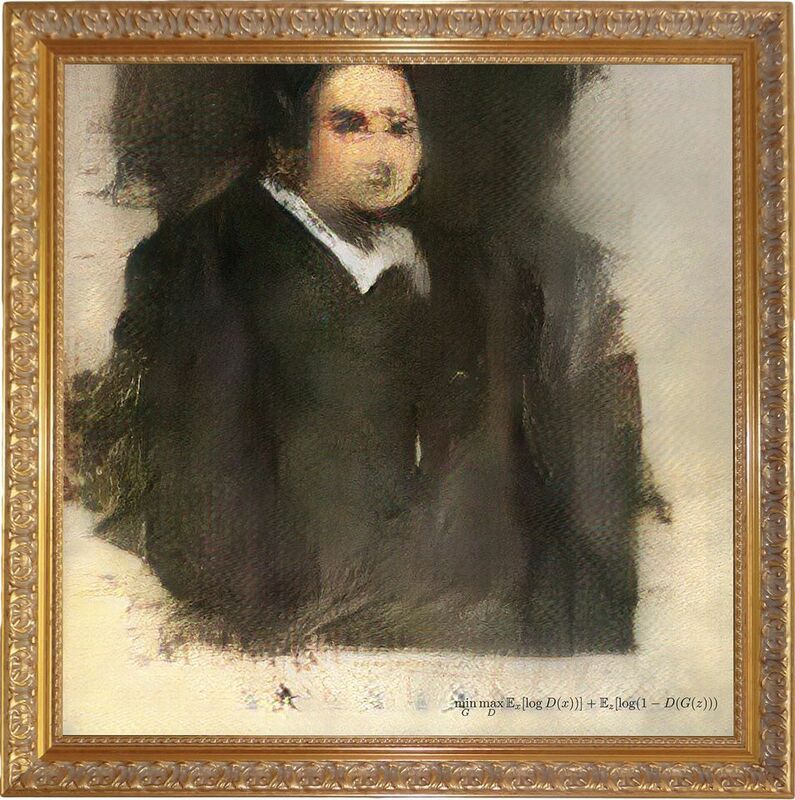 In its nascency, the market for artificial intelligence (AI) art remains as mysterious and misunderstood as the field itself. This week, Christie’s will become the first auction house to sell a work created by AI when the work Portrait of Edmond Belamy (2018) by the Paris-based collective Obvious goes under the hammer in New York. Richard Lloyd, the head of Christie’s prints and multiples department, admits he is no expert on AI. He only learned of Obvious when he read “an article on Artnet about a collector who had bought one of their works” earlier this year. But generative art is nothing new, says Jason Foumberg, the curator of the US-based Thoma Foundation’s digital art collection. Machine-automated art has “fascinated artists since at least the 1970s”, he says, though it has struggled to receive market recognition. The Algorists, for example, an artist collective started more than 40 years ago, are considered pioneers of algorithmic art but most of the members have had difficulty finding representation at top-tier galleries. Computer-generated art has fared better in recent years. In 2015, Rafael Lozano-Hemmer sold a software-based sculpture for $118,750 at Phillips. 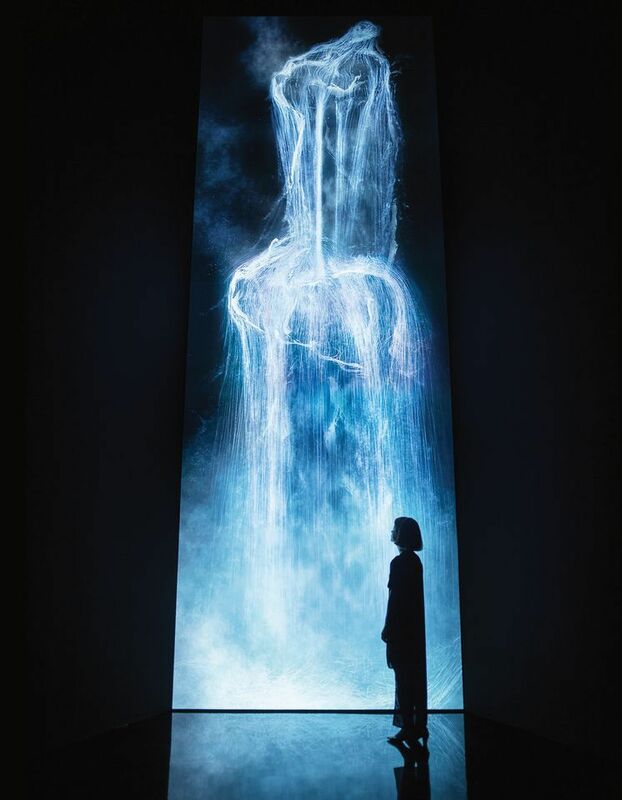 Again at Phillips in 2017, a digital work by teamLab complete with custom software sold for $240,000. In private sales, algorithmic art by Philippe Parreno has been priced at around $600,000 by his London dealer Pilar Corrias. Portrait of Edmond Belamy, however, has only been estimated at $7,000 to $10,000. “It’s difficult to assign a value to a work like this since you don’t want it to seem like a novelty by selling it for too little,” Lloyd says.